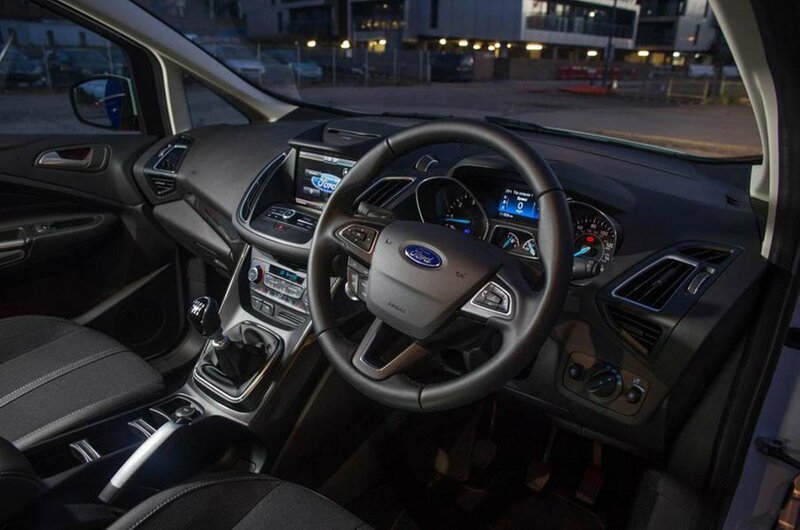 However, despite its appeal, there were still those for whom seven seats were either a must or an occasional need, so to cater for them the firm came up with the longer Grand C-Max, which includes an extra pair of rear seats that fold up out of the boot floor. 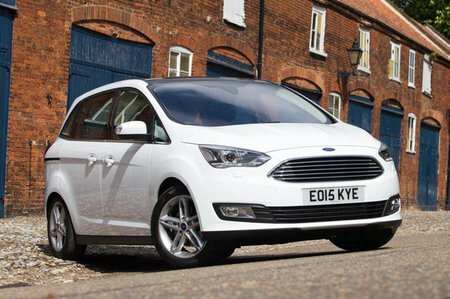 On the side, this added in the practicality to let the car compete with seven-seat MPVs and SUVs aplenty; on the minus side, it compromised the standard C-Max’s stylish exterior a little and added a bit of extra weight to the mix. It is deceptively spacious inside, with sliding rear doors and a clever set-up that allows the centre seat of the second row to fold beneath one of the others, leaving a ‘walk-through’ space. Ford calls the model a ‘six--one’ layout, rather than a simple seven-seater. There’s good space in the second row seats for three adults abreast, and two children will be happy for short journeys in the rearmost third row. With all seven seats upright and in use, boot space is limited to just 92 litres, but fold them flat and this expands to a full 1742 litres should you need it.